Tutorial: Stash busting headbands with Smale! Ever wondered what to do with all those pesky left over bits of fabric from projects long since completed, but too large and gorgeous to consider recycling? Well, here is a project for you my friend! These fabric headbands are super simple to make. 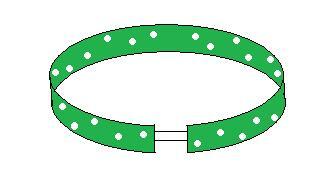 Cut a strip of fabric this length and approx 4-5inches wide, depending on how wide you want your headbands. Fold in half width ways, pretty sides facing, and sew together all around the edges, leaving a small gap open. Turn around the correct way and press. 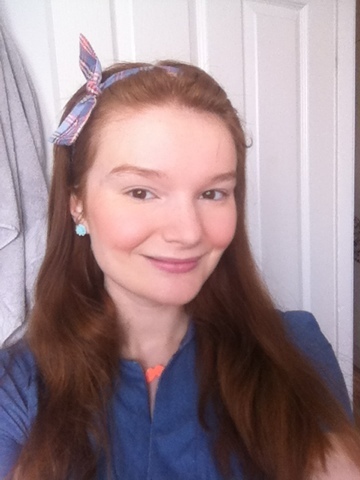 Finally, attach a small piece of elastic to the back of your headband, joining the two ends together. This should measure no more than 1.5inches long. I used wide elastic. 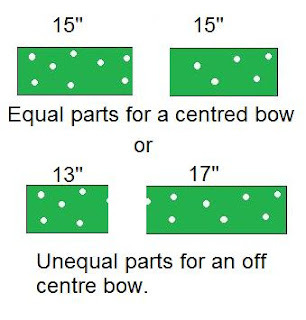 Cut your strip into two equal halves, for the bow to be on the top of your head, and into two unequal halves for a bow off centre. Turn around the correct way and press. Tie the two pieces together in a bow, this can be pretty fiddly! If you give either of these mini tutorials a go, please let me know, I would love to see!